This year marks 400 years since the death of William Shakespeare, and to commemorate the bard, acclaimed authors are taking some of the most popular plays and retelling them with weird and wonderful twists. 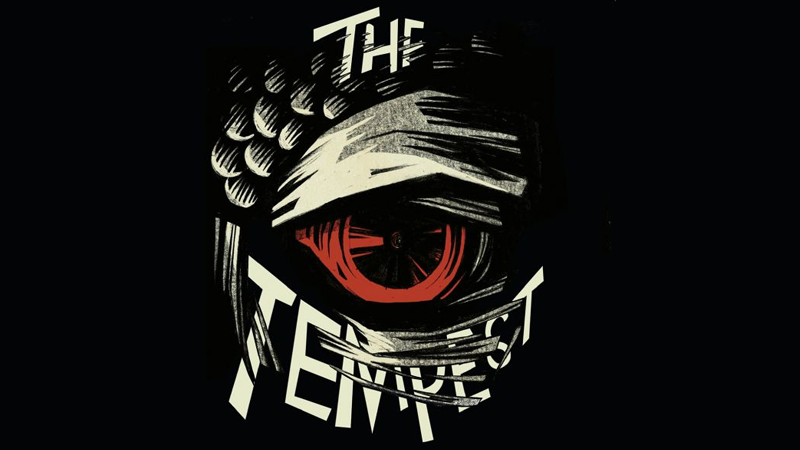 Margaret Atwood has revealed her own entry in the project: a novel that turns the fantastical world of The Tempest into a crazy prison revenge drama. It’s an interesting twist, but considering Atwood’s background in scifi and fantasy (especially her poetry), the most interesting part of Hag-Seed will be seeing how she adapts the mystical and weirdest aspects of The Tempest into what sounds like an otherwise relatively normal setting. Hag-Seed will release worldwide on October 6th this year.